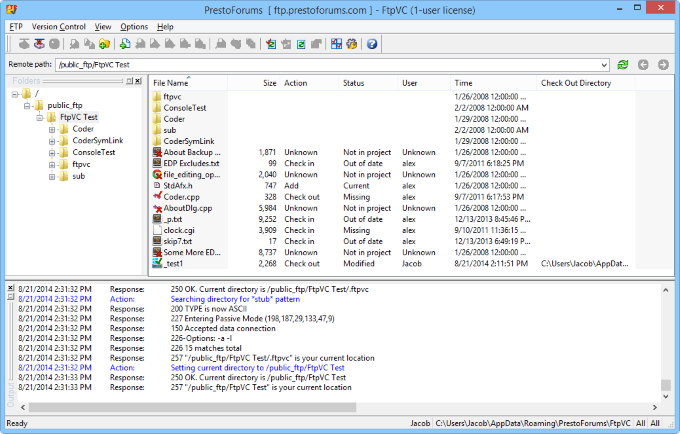 FtpVC(TM), for "FTP Version Control", is a serverless version control system for Windows, which allows joint software development using Internet FTP connections. 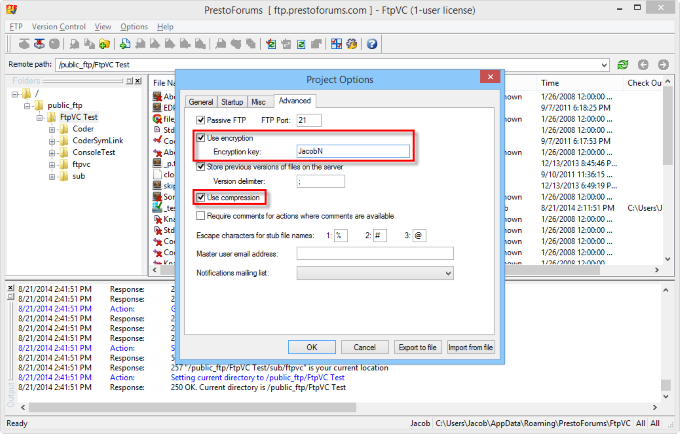 FtpVC provides all basic version control features that are necessary for any collaborative development, allowing users from all over the world to jointly and safely work on the same project without the possibility of conflict, with very little setup. 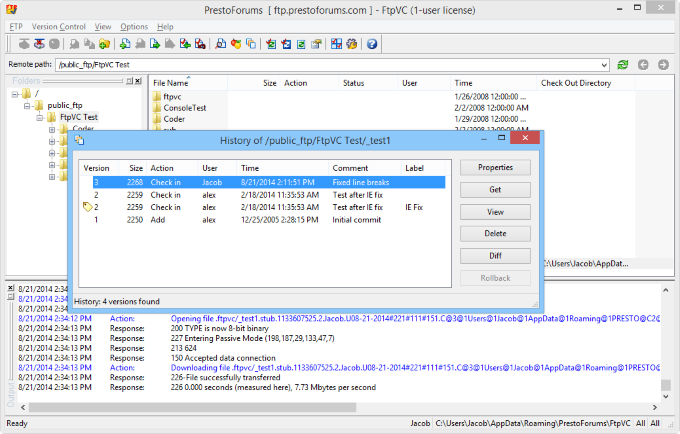 FtpVC is a Windows client but an FTP server can be run on any platform. 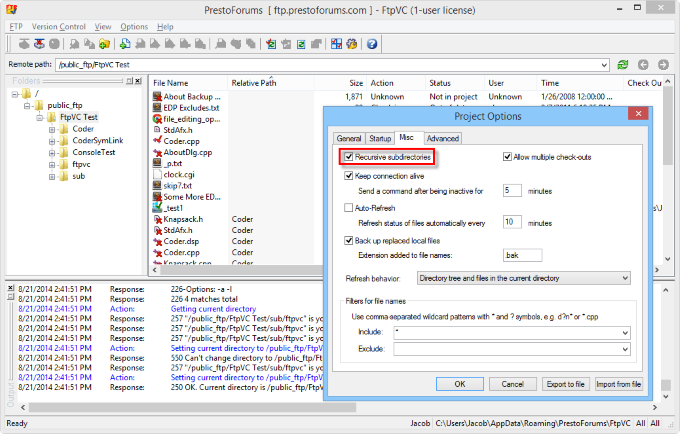 Allows to set watch for a specific file (so that email notifications are sent on version control events). 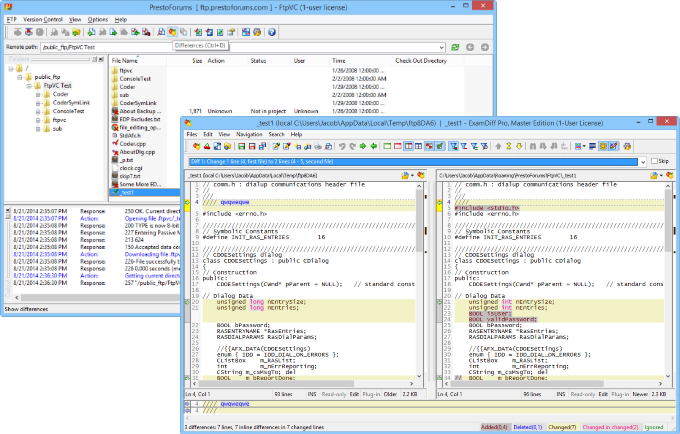 Supports multiple version control projects. 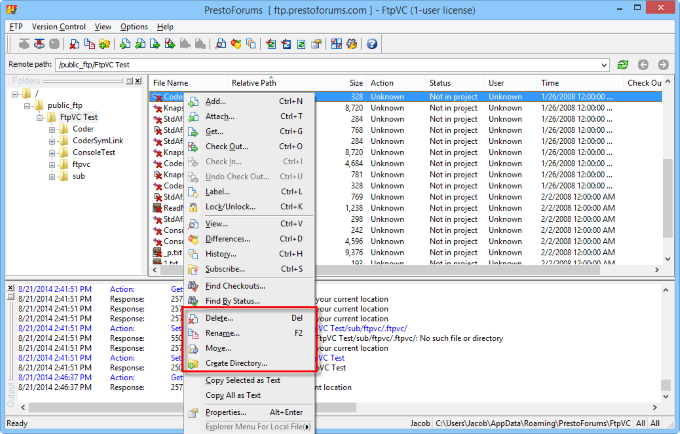 Includes standard FTP client features (put, delete, rename, move files and directories, create directories). If you're a lone ranger picking up the odd client job, or a small development shop, FtpVC could be a great solution for you. 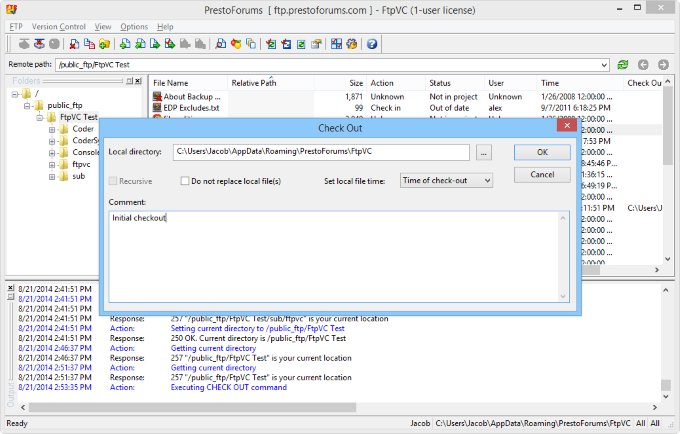 Version control with this program is a bliss, and the customer support is simply great. 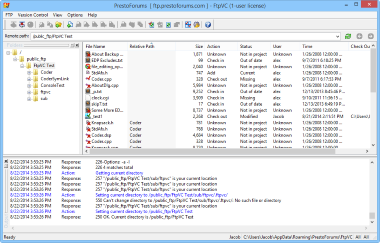 Definitely a great version control tool. 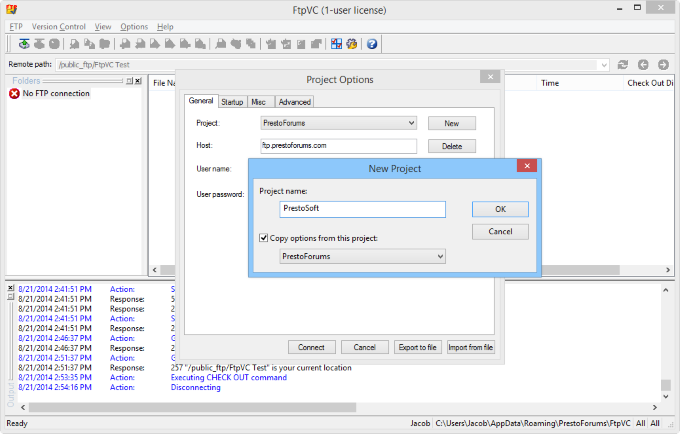 I would recommend this as an inexpensive and effective version control system for any web development team, but especially if your team is distributed.